n - can start from negative number if the number has a fraction part. 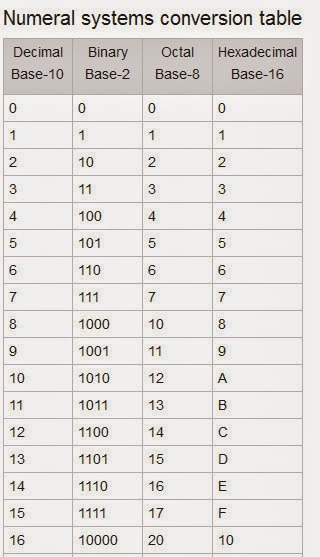 Binary numbers uses only 0 and 1 digits. Octal numbers uses digits from 0..7.